ValvTechnologies’ Xactrol® severe service control valves are engineered for applications where minimum flow and relatively high differential pressures are required. They provide “exact” flow control solution every time, from minimum or normal control to full rangeability across a wide range of pressure drops and conditions. These high-performance Xactrol® control valves resist the harsh conditions that would wear out the trim and body parts of ordinary valves, delivering high, long-term reliability and low-maintenance in severe service. 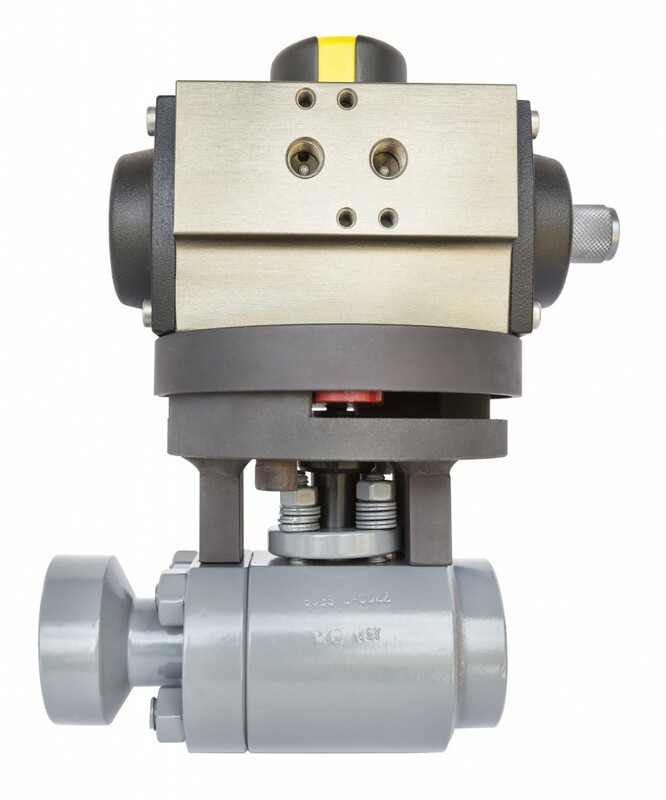 ValvTechnologies’ severe service control valves contribute to longer run times in single installations or plant-wide applications. The Xactrol® product group unites ValvTechnologies’ zero-leakage technology with special designs that allow rotary modulating control. From the Mark I design that features a characterized upstream seat, to the Mark III’s precision engineered stacked disks, the Xactrol® allows the customer to combine precise flow control with tight shutoff.